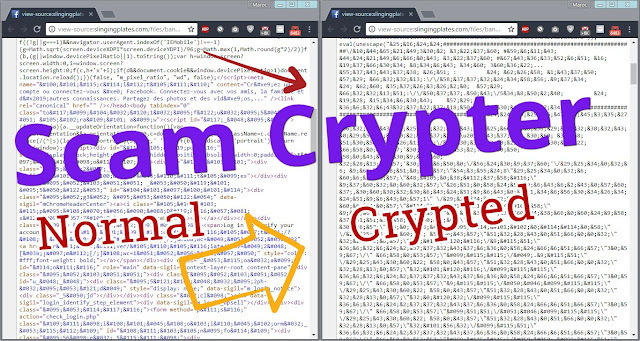 About : This script "Scam-Crypter.php" helps you to Encrypt your Scam Page with *3* different encryption methods your SCAM will be not detected FOREVER ! 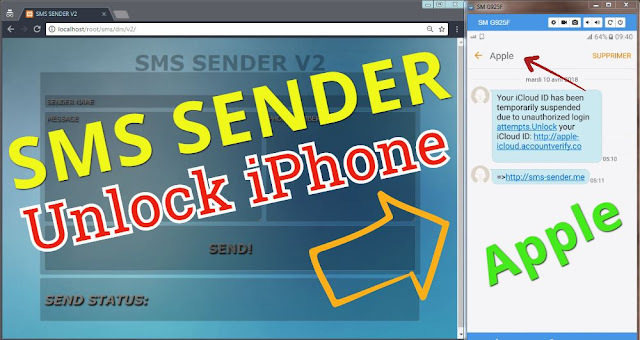 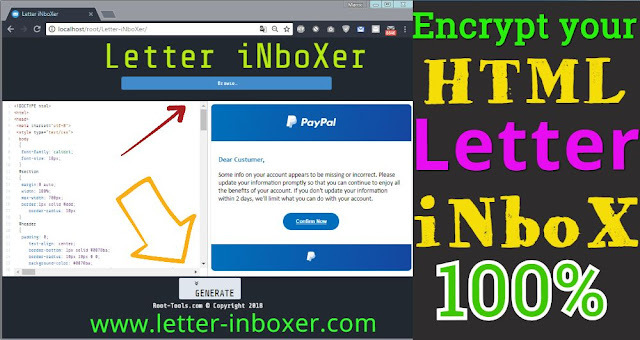 About : This Script allow you Encrypt your HTML Letter using Unlimited Encryption methods, each time you hit Generate button the Script will create a New obfuscated Letter with the same Design. 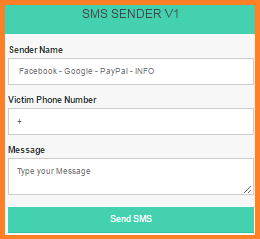 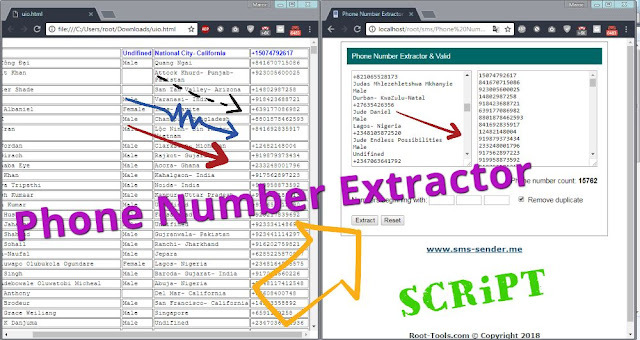 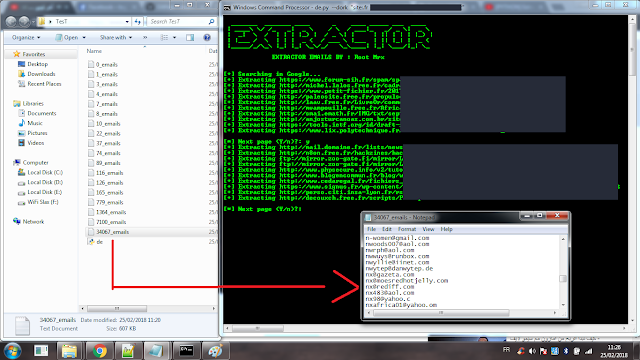 [+] Extract *Phone List* from TexT/PDF/Doc [+] Price : FREE !